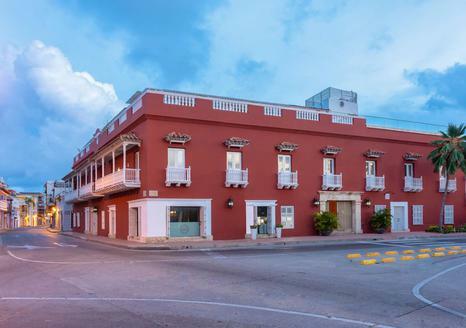 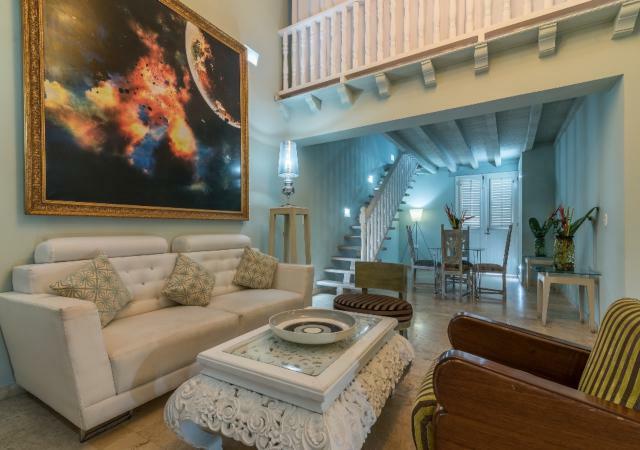 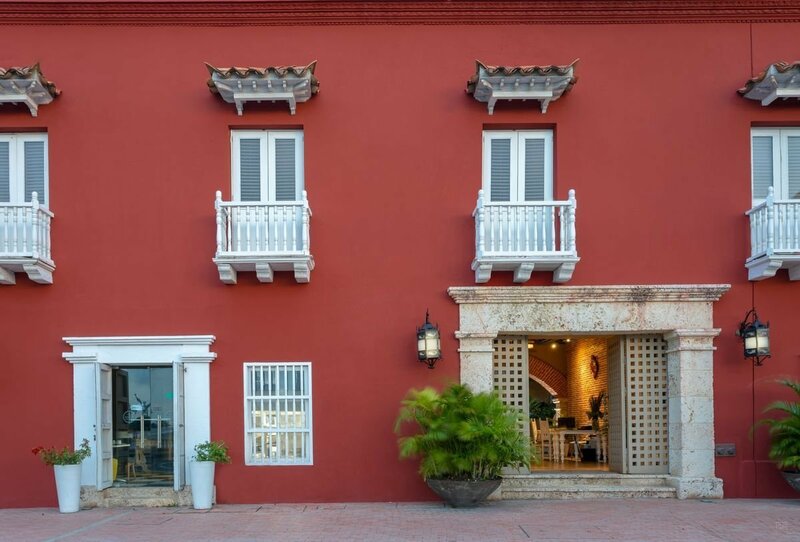 See moreClose Welcome to our GHL luxury hotel in Cartagena de Indias: the GHL Armería Real Hotel, accommodation with an authentic space devised for relax, leisure and history. 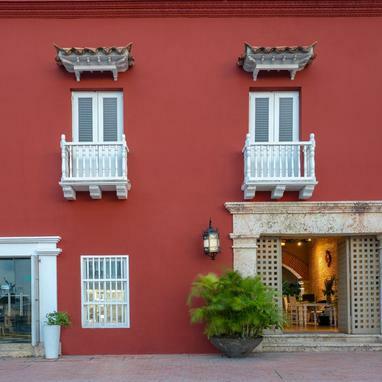 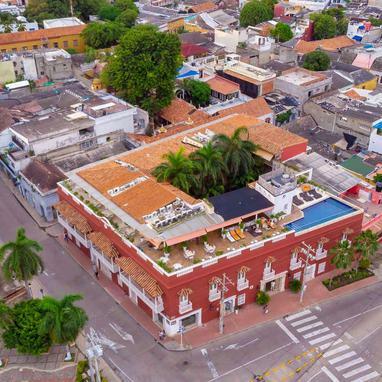 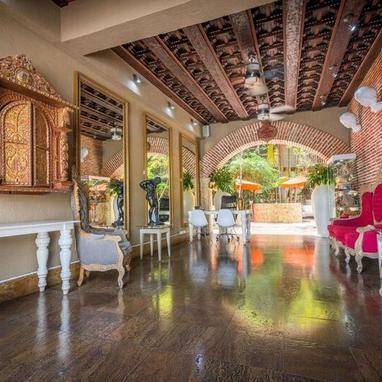 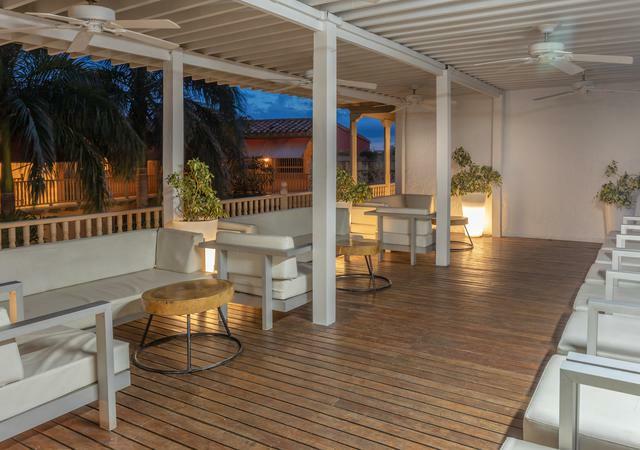 This exclusive hotel in Colombia offers the best panoramic views to Cartagena de Indias and special attentions for business travelers, celebrations, weddings and social events. 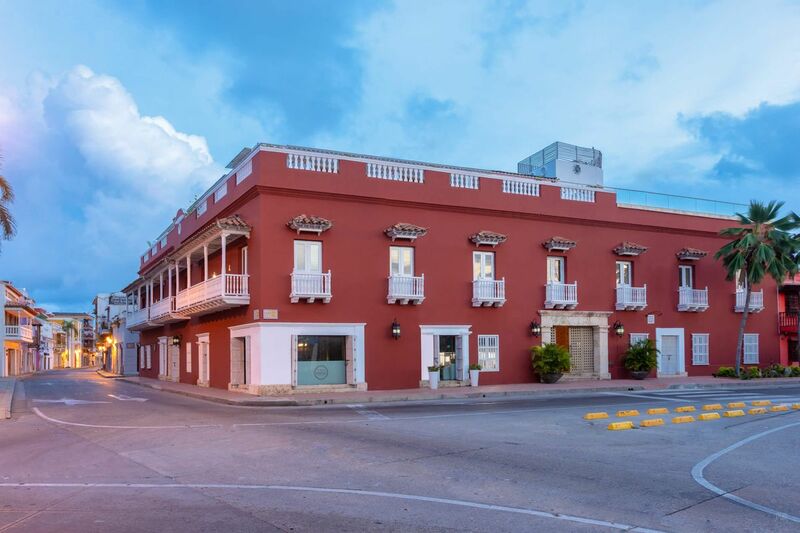 Discover incredible offers we have for you, your family and friends. 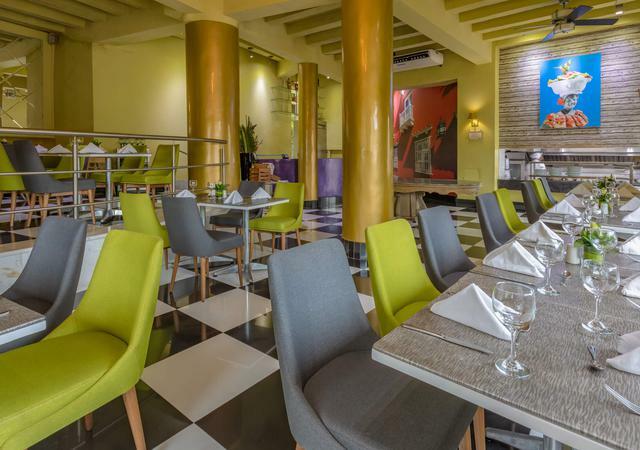 Enjoy the pleasure of gastronomy with a wide variety of products, environments and services. 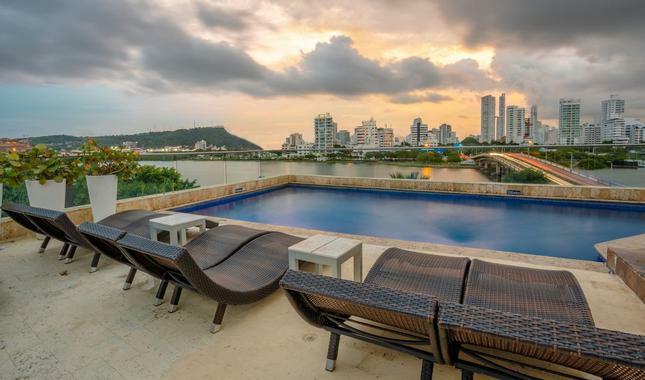 The perfect formula to enjoy an incredible experience in Cartagena. 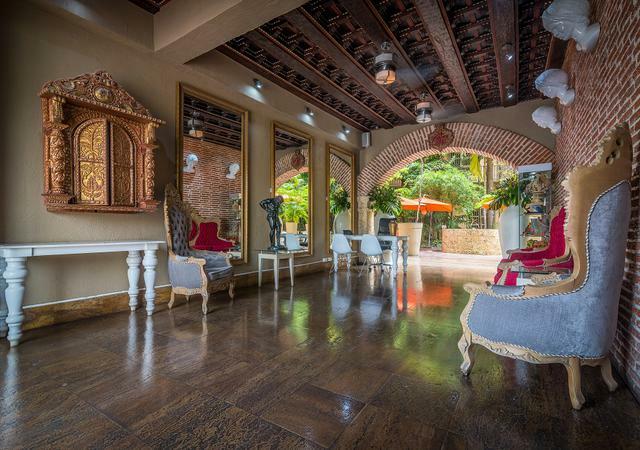 All the services at your fingertips.